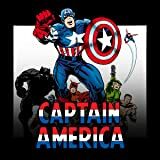 Collects Captain America (1968) #163, #310, #313 and #315. Slithering super villains, it’s a syndicate of snake-themed sinners! 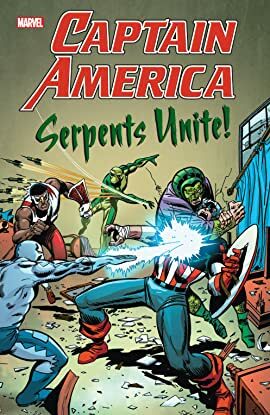 The sinister Sidewinder amasses an army of ophidian offenders — including Cottonmouth, Diamondback and Princess Python — for his mercenary Serpent Society! In Captain America’s first brush with the team, he’ll land in the arms of Anaconda! But whose side will he take when the Society targets M.O.D.O.K. for death? Look back at the Society’s original incarnation as Cap and the Falcon contend with the Serpent Squad!